Entrepreneur Magazine named us a “Brilliant Idea” for the way we help organizations reward employees. We combine our expertise in HR and employee engagement practices with a focus on using the latest technology to make recognition and rewards a smart, effective, and efficient process. Our approach is to understand each client's various recognition programs (service, spot, incentives, custom programs) and consolidate them onto our platform. Coordinate up to 10 recognition programs in one system. Combine your peer, manager, service, and special recognition programs. Centralize all your programs to gain the benefit of data insights and efficient administration. 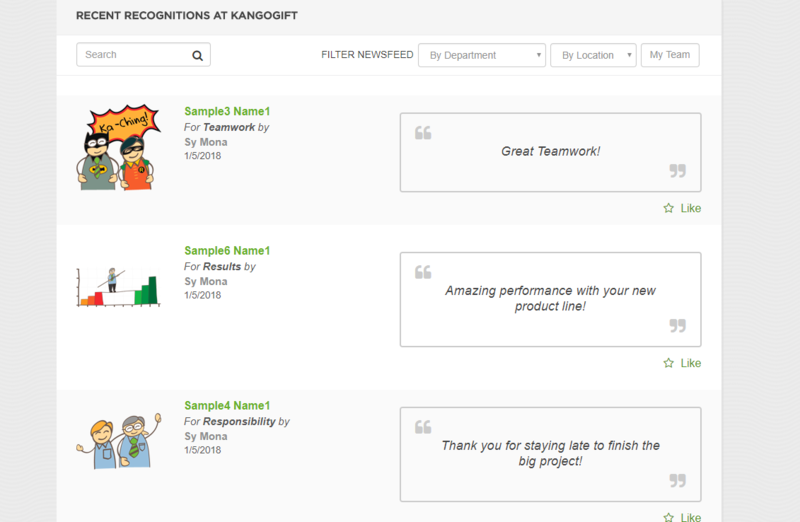 Deliver recognition that resonates with today's employee. Foster a culture of sharing frequent praise and feedback while coaching managers on how to give effective praise. Our approach is designed to resonate with employees across all generations. We stand out for our reporting. We help uncover insights and send customized recommendations to managers so that they can lead their teams effectively. Review and approve employees eligible for a service award. Then have our platform automatically process awards and create compliance reports. Receive monthly activity summaries along with payroll integration reports. Reports show statistics around program performance. Show appreciation for each year of service. Create unique experiences for each year so that the employee journey is celebrated in a fun way annually. Alert managers and colleagues of employees who are about to receive service milestones. 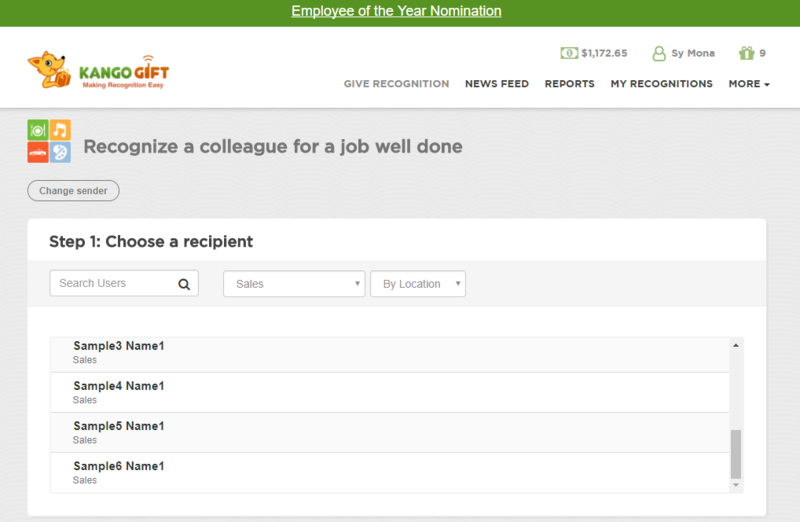 Even enable co-workers to add their own words of support to awards. All our tools are designed to work with today's employee. Access insights, awards, and give praise from any device. There is no need to complicate an authentic thank you. Our approach is to make it easy to celebrate work in ways that offer insights into the workforce. Frequent praise and feedback is effective. Our tools help capture, deliver, and develop employees .